Grow your beard faster, completely eliminate beard itch and soften your beard! We have spent over 300 hours and 8 months creating our very special Beard Conditioning Oil! Our special formula contains ingredients to hydrate and nourish your beard as well as make your beard grow faster! Lightly scented with certified organic Tea Trea Oil that not only provides your beard with vital antibacterial cleansing but also promotes beard growth and keeps your beard smelling fresh. Here at The Bearded Goon, we don't mess around. All of our products are designed to be safe and made ONLY with 100% organic products. After all, our products are used around your mouth, why do you want to chance it. Stop wasting your money on cheap oils that some weirdo made in his kitchen with no concern for your health and get the only beard oil guaranteed to grow your beard faster or your money back. How to use: The best application for any beard product is on a clean, damp to wet beard. Take a small amount of oil to start in the palm of your hand and rub your palms together then spread the oil through your beard with your fingers. At this point your beard should still be damp. 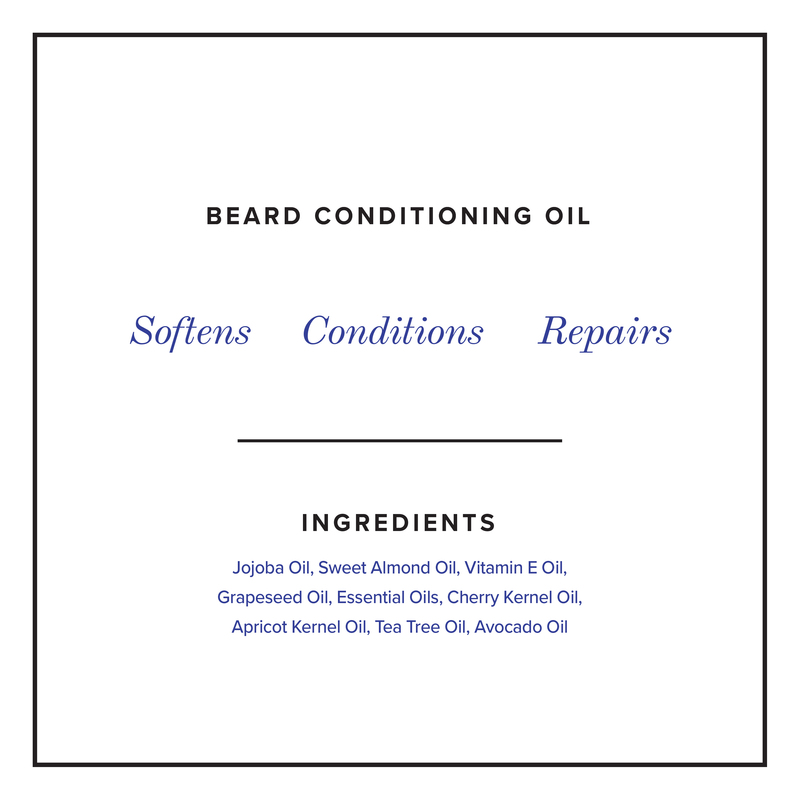 If your beard is not healthier and bigger after 30 days of using The Bearded Goon's Ridiculously Soothing Beard Conditioning Oil, contact us and get your money back GUARANTEED!! Shake a few drops of the Bearded Goon's Ridiculously Soft Beard Conditioning Oil into your hand and massage into your clean, damp beard. Repeat as necessary. For best results, after applying the oil, use a comb to spread the product evenly. If your beard is greasy, you've used too much. Subscribe to receive weekly newsletter and promotions.